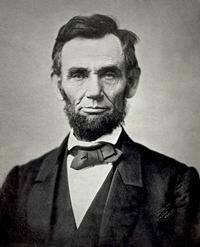 Abraham Lincoln’s Second Inaugural Address. Having won re-election by vowing to carry on the Civil War to victory (against the Democrats, who want to end the war without achieving its goal), Lincoln is now able to see that the defeat of the slaveholders’ Confederacy is finally close at hand. In his speech, he addresses the need to think of reconstruction and peace, while also stressing his determination to see the fight through to the end. Pointing to slavery as the cause of the war, he suggests that the scourge of Civil War has been God’s punishment for the offense that slavery represents in God’s eyes. 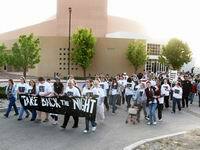 The first ‘Take Back the Night’ march takes place in Brussels in conjunction with the International Tribunal on Crimes Against Women. 2,000 women from forty countries take to the streets, holding candles, to protest of sexual violence against women.